Mary Kate Bradley, M.Ed., LMHC, LADC-I, CADC, CCFC is the Clinical Supervisor at Modern Assistance. 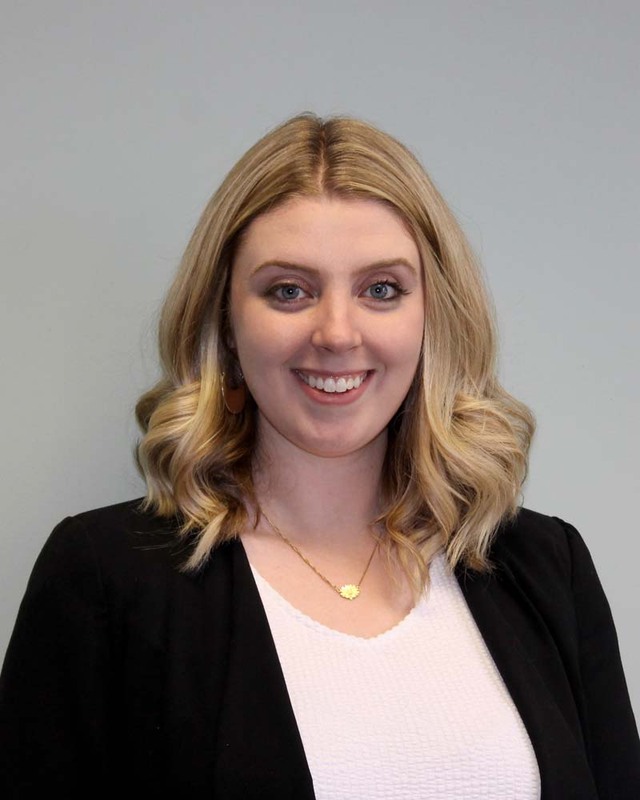 Mary Kate holds a Masters in Education in Mental Health Counseling from Bridgewater State University and a Bachelors of Science in Public Health from The University of Massachusetts Amherst. Mary Kate is a Licensed Mental Health Counselor, Licensed Alcohol and Drug Counselor, Certified Drug and Alcohol Counselor, and a Clinically Certified Forensic Counselor. Mary Kate has nine years experience in the mental health and substance use field. Mary Kate’s specialties include couples counseling, anxiety, stress, life transitions, women’s issues and addiction.